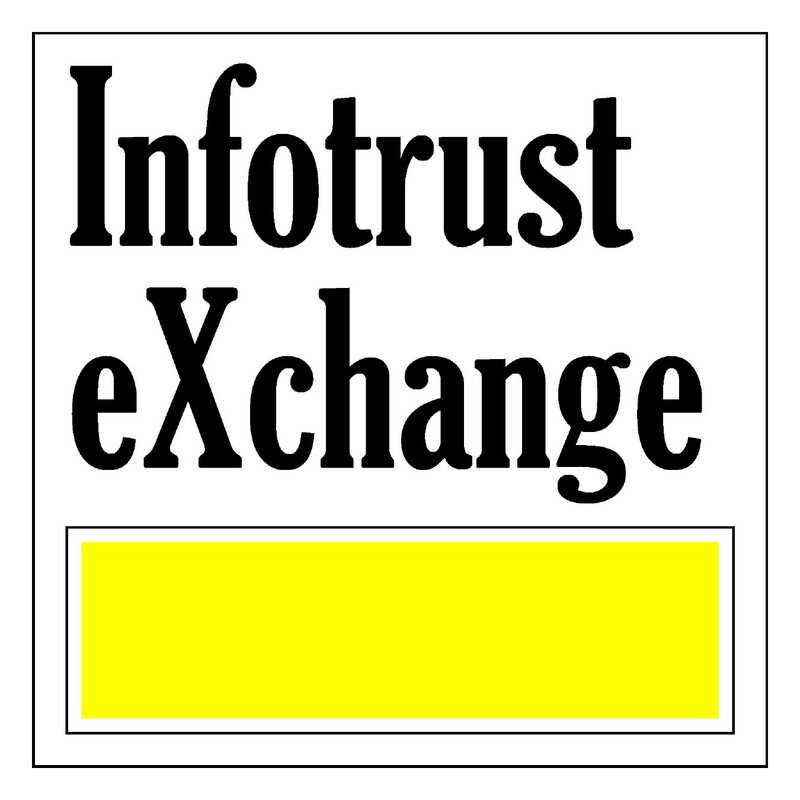 Sign up here to receive periodic (not more than twice monthly) email updates about Information Trust Exchange Governing Association news, events, services and policies. Each email you receive will include a link at the bottom allowing you to un-subscribe at will. Zip code, phone and website URL are OPTIONAL fields and are not required.